I am a sucker for seasons. Especially at the dawn of a new season, I like to get in the mood; Decorations, food, activities. Each new season brings new and exciting activities. Unfortunately since we live in Florida we typically have two seasons; Winter & Summer. However, this year it seems to be different. For the last week my air conditioner has not kicked on. Not even once! This in itself would shock my hubby since he likes to keep the house super cool. I have had the windows open, nice fresh air coming in the house, the crock-pot on, goodies in the oven. Seriously, it has been like Norman Rockwell’s version of Fall in my house. It’s kinda weird, but good. We have been going outside to play more, and just enjoying this beautiful weather. Inside I am ready to get some Pumpkin and Apple recipes going. I even saw my favorite apples at the store this week, HONEYCRISPS. If you have never tried one, you don’t know what you are missing, YUM! 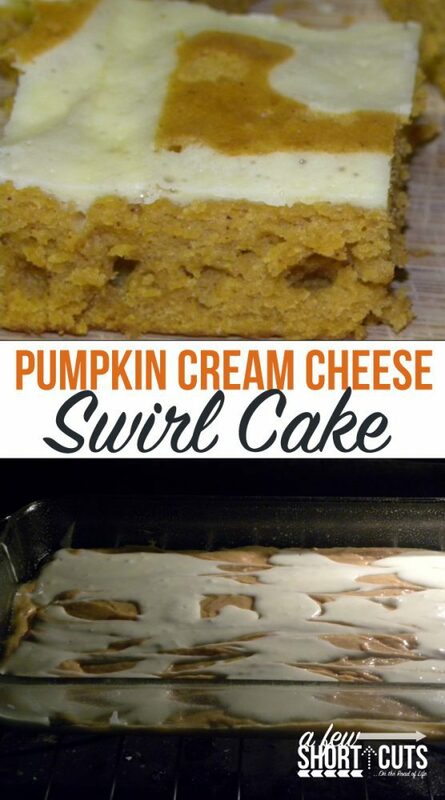 Back on topic, I thought I would make this really great Pumpkin Cream cheese Swirl cake. I still have cream cheese stacked in my fridge from that sale a couple weeks ago. 🙂 This recipe when I first found it called these bars, but when they are done it makes the moistest, lightest cake you have ever tasted. It is like heaven in a bite. So, I call it a cake. They aren’t the right consistency to be called bars. I hope you enjoy this recipe as much as I have. It is a keeper. Preheat oven to 350 0 F.
In a bowl beat together butter and 1 1⁄2 cup sugar with mixer until smooth. Beat in 2 eggs, Pumpkin, and 1/3 cup water until well blended; Scraping down sides if needed. 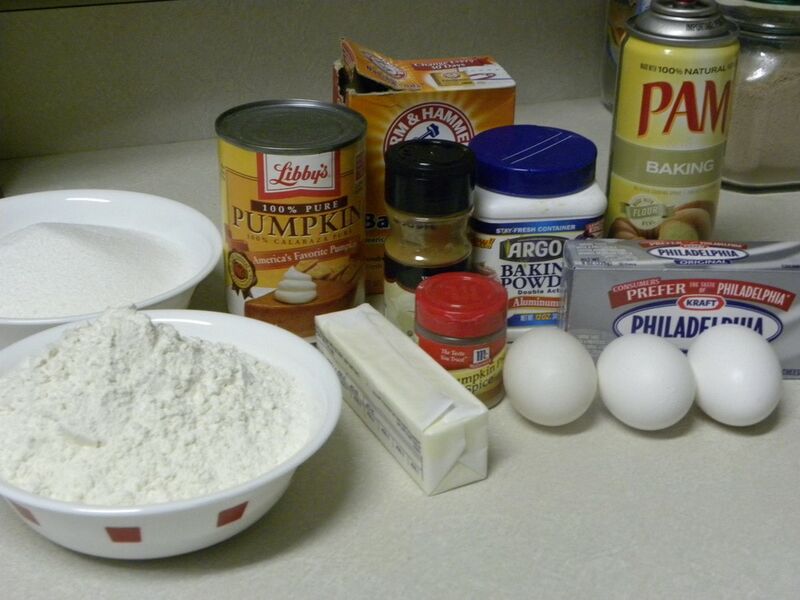 In a separate bowl mix together the Flour, spices, Baking powder, and baking soda. Add dry ingredients to wet ingredients and until well blended. 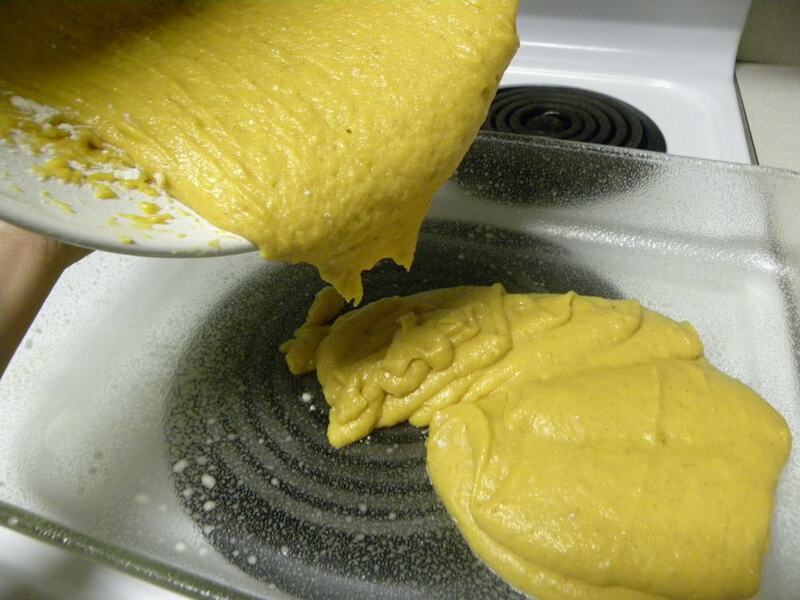 Spread batter into a 13x9 buttered and floured baking dish. 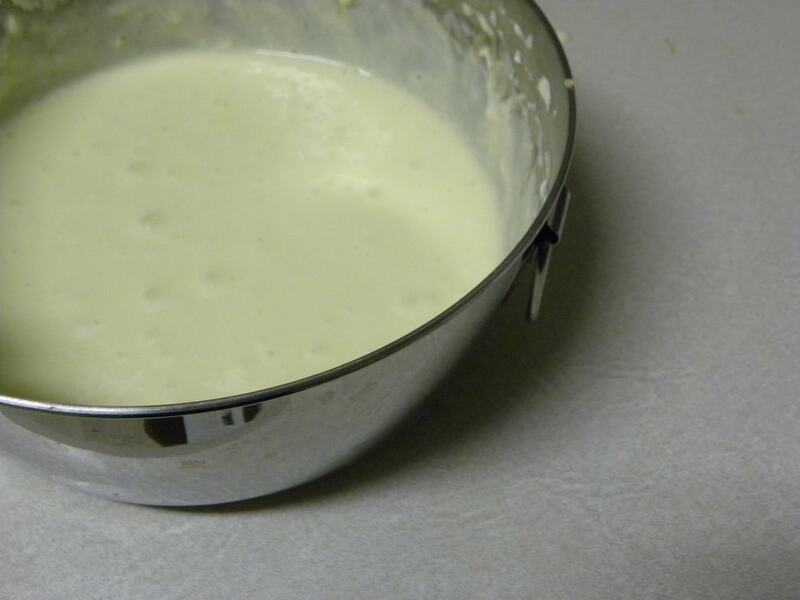 In a small bowl beat together cream cheese, 1 egg and 1⁄4 cup sugar. 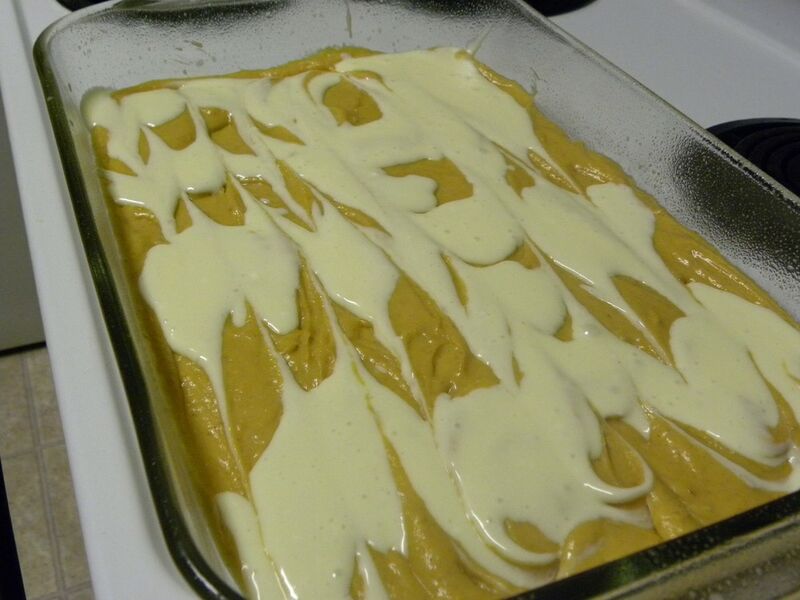 Spoon the Cream cheese mixture over the pumpkin mixture. Use a butter knife to swirl the two together. Bake at 350 0 for 25-30 minutes or until center of pumpkin batter (not cream cheese) spring back when touched. Let cool completely in pan, then cut into 24 bars. 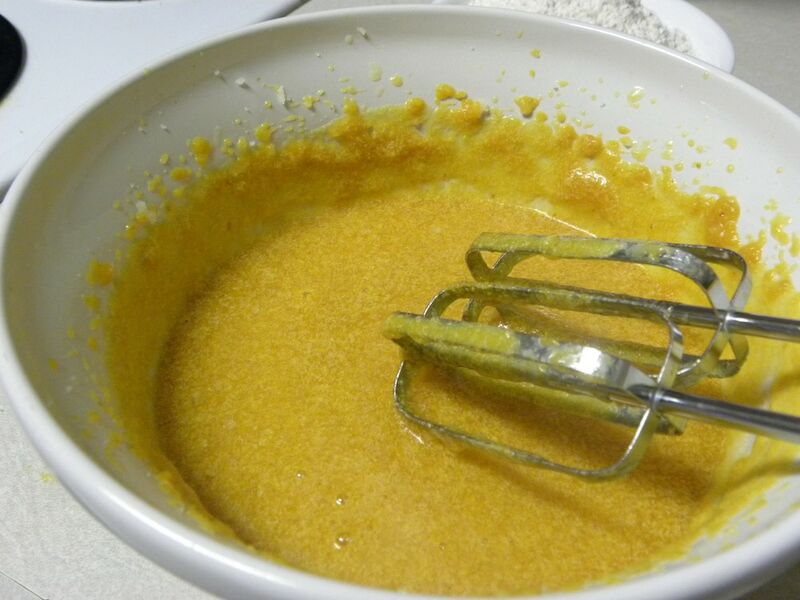 Preheat oven to 350 ⁰ F.
In a bowl beat together butter and 1 ½ cup sugar with mixer until smooth. 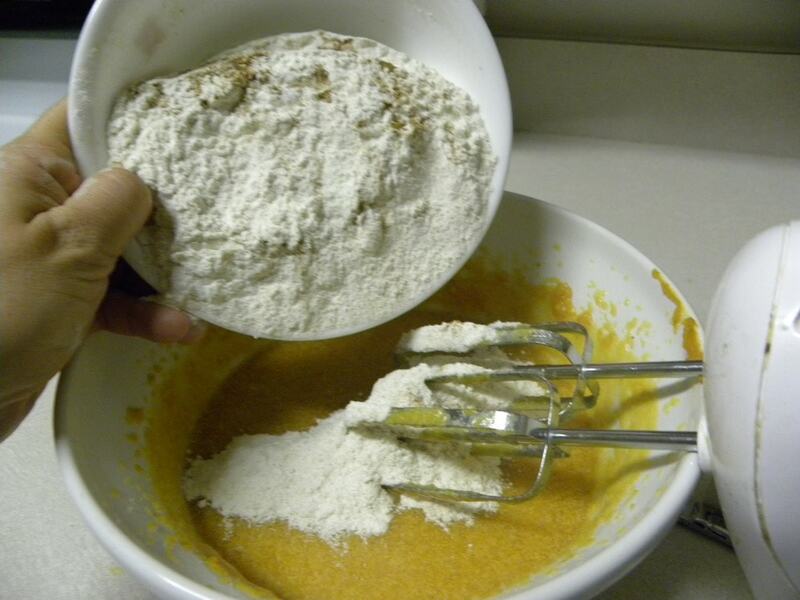 In a separate bowl mix together the Flour, spices, Baking powder, and baking soda. Add dry ingredients to wet ingredients and until well blended. 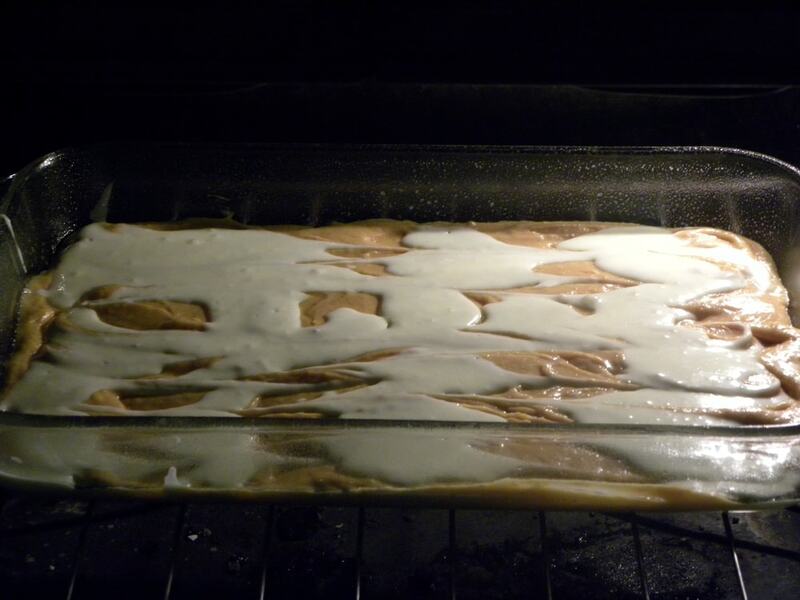 Spread batter into a 13×9 buttered and floured baking dish. 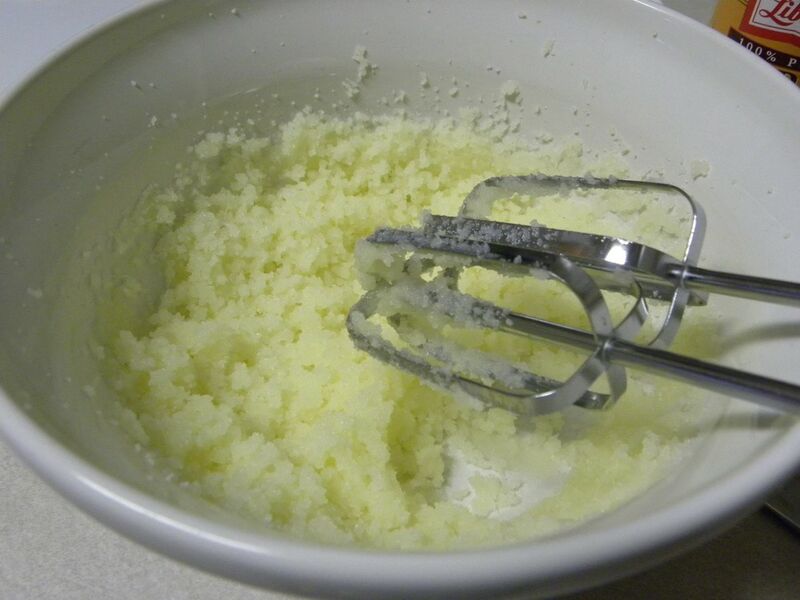 In a small bowl beat together cream cheese, 1 egg and ¼ cup sugar. Bake at 350 ⁰ for 25-30 minutes or until center of pumpkin batter (not cream cheese) spring back when touched. If you are a fan of Pumpkin, I am sorry cause you are gonna love these so much you will gain 10 lbs. 😉 They are that good! I am going in the kitchen right now to save myself and put them in a container to go in the freezer. Otherwise…it would be sad, so sad, cause I would eat every last one of them. I cannot wait to try it! Lucky me I just got some fresh cooking pumpkins today! That looks really good. I just got 10 packages of free cream cheese that I have to use up. LOL. I made pumpkin bread yesterday, but I happen to have one can of pumpkin left. I think I’m going to be buying some cream cheese today! Yum! I wonder if I could make this in a bar pan? It looks delish, cant wait! I LOVE your site more and more each day. I have been looking for a pumpkin recipe to serve to my guests at my fall open house tomorrow, and to my surprise, you posted exactly what I had in mind! My family and I really enjoy many of your recipes, so I know this will be a winner! I already love it since I have all of the ingredients in my kitchen! Thanks a million! 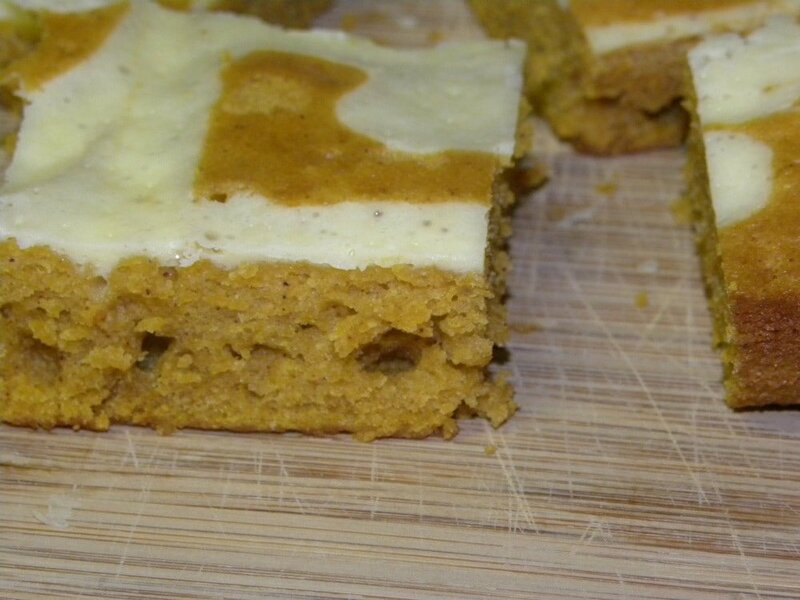 Yum, pumpkin and cream cheese. It looks wonderful. WOW WOW WOW that’s all I can say. I just made these and they are DELICIOUS!! For a recipe that’s made from scratch, they are actually really easy! I can’t wait to eat another! Can’t wait for the gluten free recipe, these look so good! Looking forward to the GF recipe!! YUMMY!!! 🙂 I cannot wait to make these. That was so yummy! Thanks so much for the recipe. These were so good! Definately a keeper.